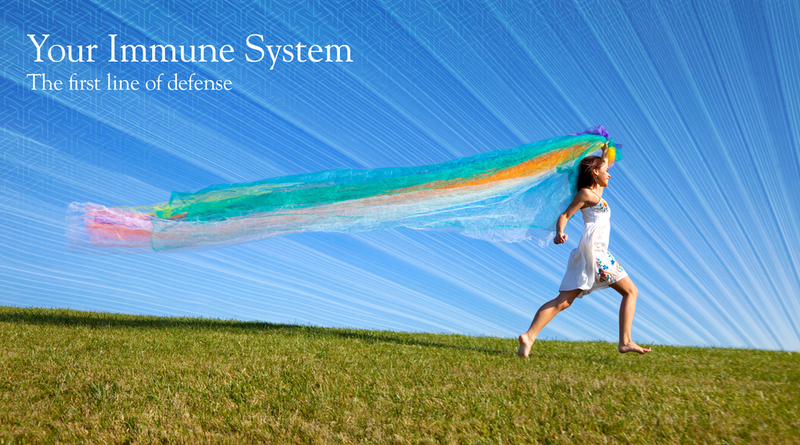 Your body’s best defense against invasive organisms is to physically block entry. When these organisms try to enter the body they must first attempt to cross physical barriers like mucus membranes and the skin. If the organism is successful, white blood cells, produced by cells in bone marrow, recognize the foreign body and produce antibodies to defend against it. There are five different types of white blood cells produced in bone marrow and they contribute to the more than one billion different antibodies your body can produce to protect you!